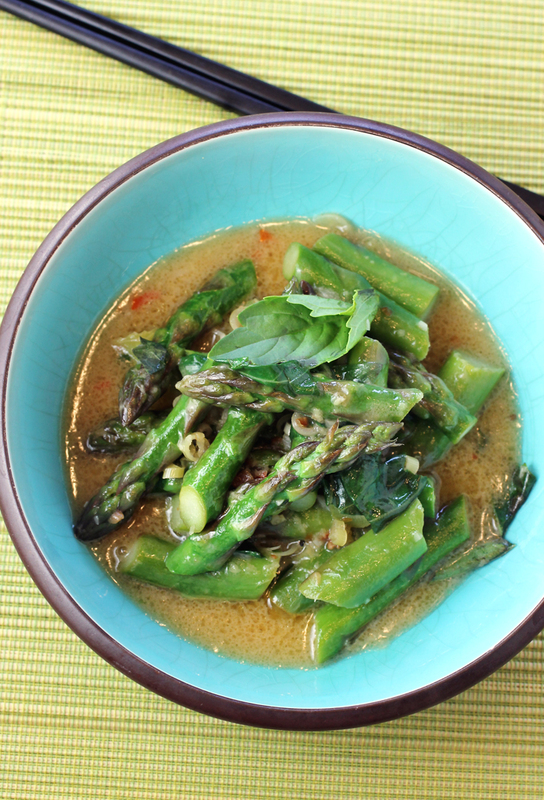 Enjoy asparagus in a velvety coconut sauce with lemongrass and garlic. The countdown is upon us for the impending end of asparagus season. So there’s no time like now to make this super easy asparagus dish. 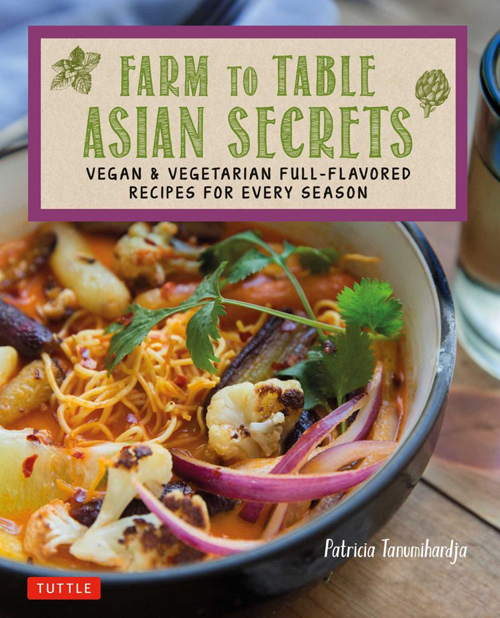 “Asparagus in Coconut Cream Sauce” is from the new “Farm to Table Asian Secrets: Vegan & Vegetarian Full-Flavored Recipes for Every Season” (Tuttle), of which I received a review copy. 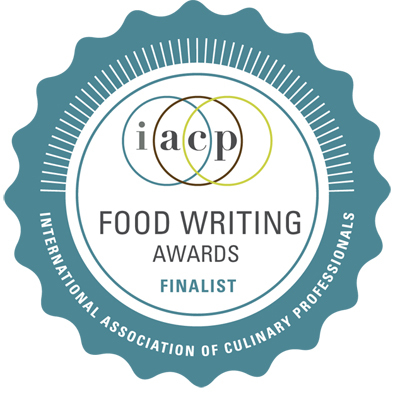 It’s by food writer Patricia Tanumihardja, who was born in Indonesia and lived in Singapore before moving to the United States. The book is full of inspired recipes that showcase the bounty available each season at the market. Try your hand at everything from “Vegetable Soup with Rhubarb” to “Vietnamese Noodle Salad Bowls” to Tofu, Spinach and Fennel Wontons.” There’s also a helpful guide (with photos) about Asian herbs and pantry ingredients that will aid you in finding them at an Asian or international market. 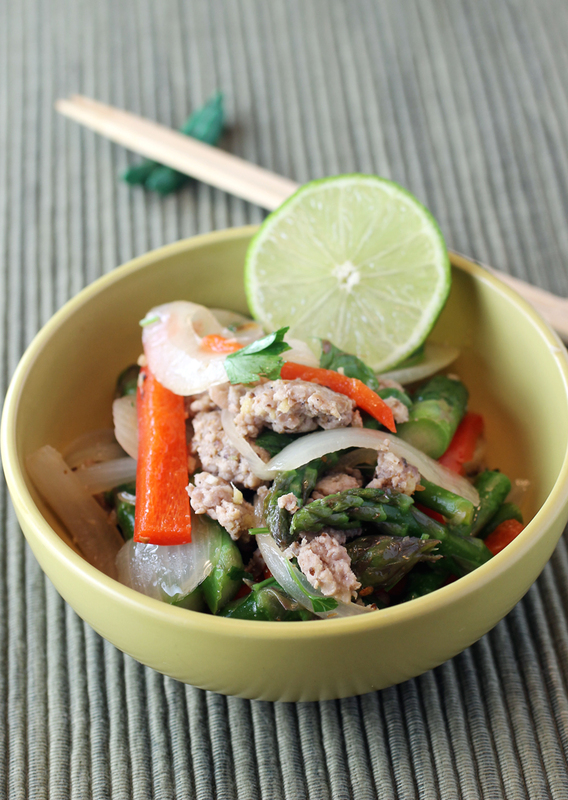 Asparagus spears are simmered in a sauce of coconut milk, lemongrass, garlic, ginger, and chili paste. It’s seasoned with a dash of soy sauce, but fish sauce would also work. As the sauce cooks, it thickens to coat the asparagus spears. Velvety, citrusy and just a little spicy, it’s made for spooning over a mound of fluffy steamed rice. As a kid, I remember sitting hunched on the floor, playing pick-up sticks with my brothers. I’d hold my breath as I gingerly tried to pull a stick out of the pile without toppling the whole shebang. All the while, my brothers would joke around, trying to make me laugh, so that my already trembling fingers would fumble the task at hand. I’m not sure who won most of those matches. But I do know it definitely made me learn the art of focus and blocking out distractions. In this day and age of all electronics all the time, does anyone even possess that old-school game any more? Maybe not. I know I haven’t played it in eons. Still, this fun dish brought back those childhood memories. 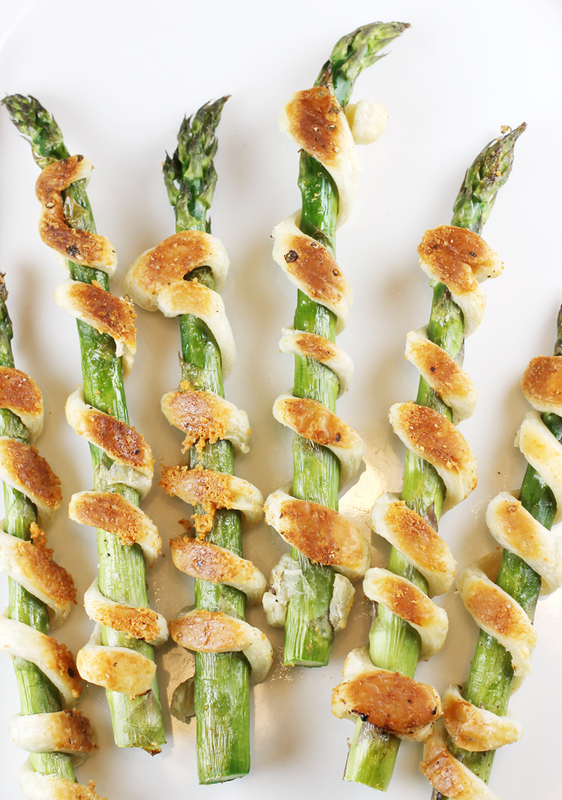 “Asparagus Pastry Straws” is made for picking up with your fingers. Long spears of spring asparagus lend themselves to that anyway. But add a twisty rope of puff pastry all around each spear and you know resistance is futile. 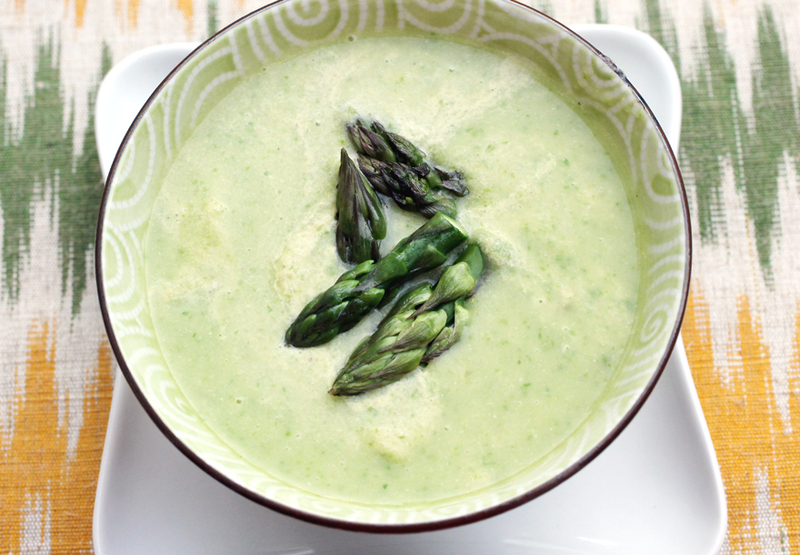 A rich pistachio cream gets stirred into this asparagus soup just before serving. In today’s harried world, there’s a lot to be said for eating foods that nourish our body and our brain. Wellness chef and speaker, Rebecca Katz, certainly thinks so. 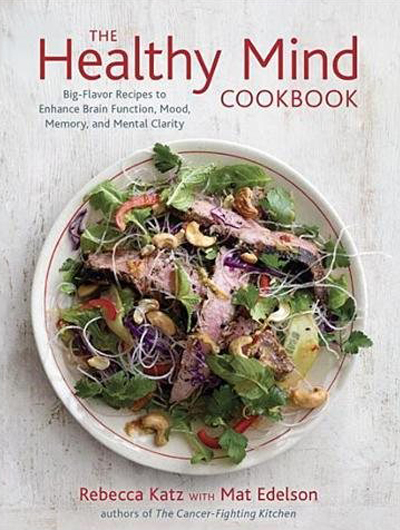 Her cookbook,“The Healthy Mind Cookbook” (Ten Speed Press), of which I received a review copy, includes more than 120 recipes designed to optimize brain health, boost memory, improve your mood and strengthen the central nervous system. 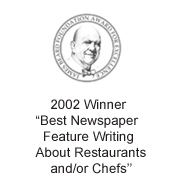 It was written with Mat Edelson, an award-winning health and science writer. 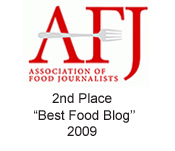 I can’t say that her “Roasted Asparagus Soup with Pistachio Cream” caught my attention solely for those reasons. Mostly, I was intrigued by the cream made of pistachios, broth, mint and lemon juice that gets blitzed in a blender until thick and luscious, before being stirred into this velvety soup, which is a puree of roasted asparagus, onions, leeks and garlic. Plus, in spring, I can’t get enough of asparagus. I buy it every week at the grocery store or farmers market, and enjoy every single spear until the season ends all too abruptly. Asparagus are loaded with vitamin B1, Katz writes, which boosts mood and energy levels, as well as vitamin B2, which reduces fatigue. Leeks are a good source of Vitamin K, which can improve memory. Pistachios also contain a lot of vitamin K and vitamin B thiamen, as well as folate, which may help prevent dementia.